TechGuard Security, LLC (TechGuard), has been a proven, trusted, and adaptive partner to the DoD, various Federal Agencies and Intelligence Community (IC) for over 18 years. TechGuard is ISO 9001: 2015 certified with an established quality management system and proven processes and methodologies to support government and corporate client requirements. 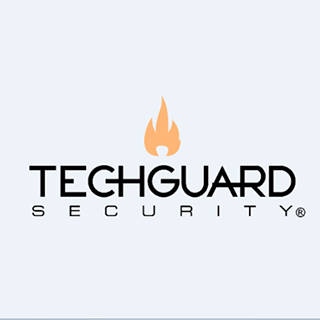 Year after year, TechGuard wins prestigious awards for exceptional work in the security industry.